Spending a day at IKEA is an event for the whole family. 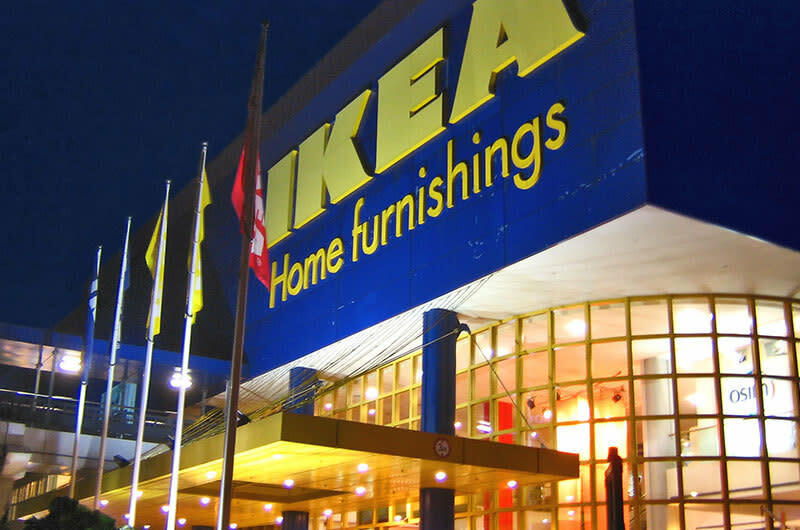 In addition to shopping, IKEA offers a children's play area, a restaurant with healthy, affordable dishes and a small grocery area for Swedish foods. 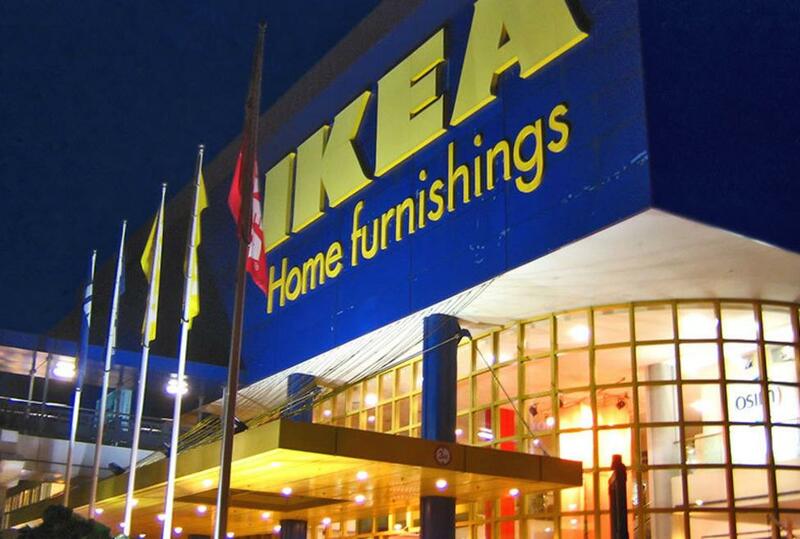 Today, IKEA is one of the largest users of wood in the retail sector. By August 2020, all of the wood IKEA uses will come from more sustainable sources, currently defined as recycled or FSC certified.